Perception of emotions in patients with ischemic stroke. The High Prevalence of Anxiety Disorders After Stroke. Sleep disturbance and deficits of sustained attention following stroke. 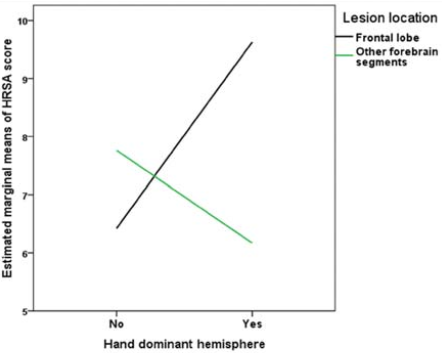 Headache in acute ischaemic stroke: a lesion mapping study. 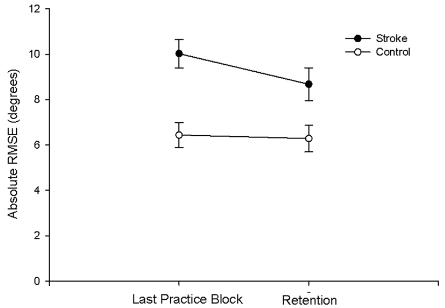 Vagus Nerve Stimulation During Rehabilitative Training Improves Forelimb Recovery After Chronic Ischemic Stroke in Rats. Incidence of herpes zoster and associated events including stroke-a population-based cohort study. Sexual activity as a trigger for intracranial hemorrhage. Mirror neuron system based therapy for aphasia rehabilitation. Sleep Parameters, Functional Status, and Time Post-Stroke are Associated with Offline Motor Skill Learning in People with Chronic Stroke. The efficacy of movement representation techniques for treating limb pain - a systematic review and metaanalysis. 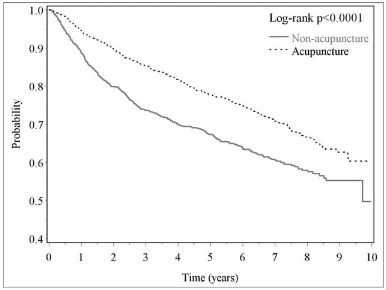 The Effects of Acupuncture on Cerebral Blood Flow in Post-Stroke Patients: A Randomized Controlled Trial. Evidence of perceived psychosocial stress as a risk factor for stroke in adults: a meta-analysis. Vision problems in ischaemic stroke patients: effects on life quality and disability. Music therapy in neurological rehabilitation settings. 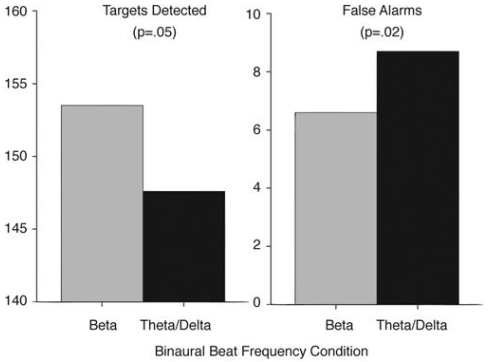 Turow G, Lane J D. Binaural beat stimulation: altering vigilance and mood states. In: Berger J, Turow G. ed. 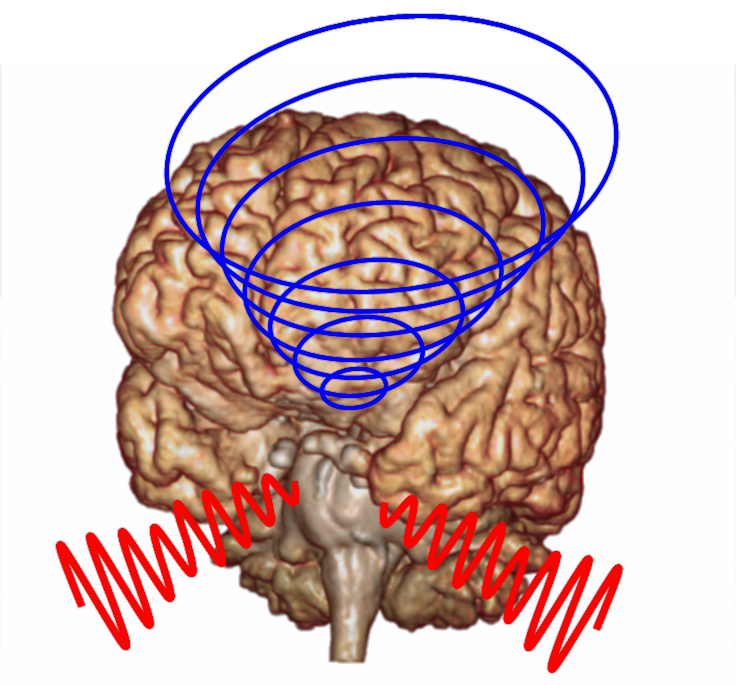 Music, science, and the rhythmic brain. New York, London: Routledge; 2011.　p. 122–136. Emotional reactions in patients after frontal lobe stroke. 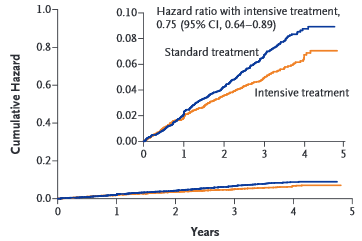 Successful endovascular stroke therapy in a 103-year-old woman. 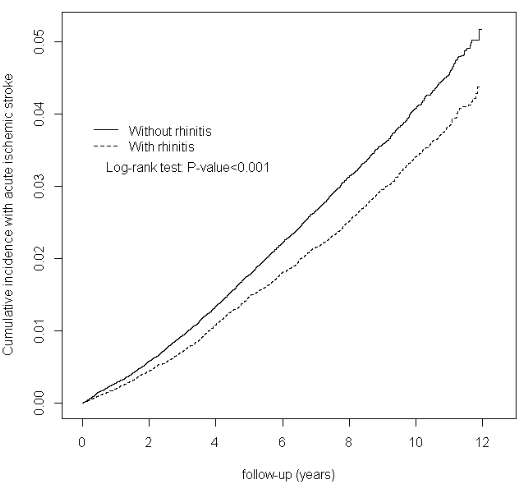 Risk relation between rhinitis and acute ischemic stroke. 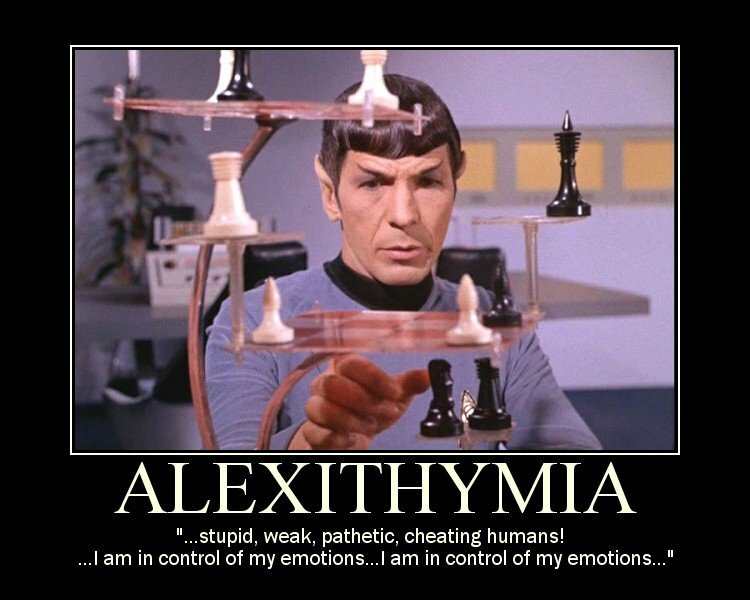 The Role of Alexithymia in the Incidence of Poststroke Depression. Sleep Duration and the Risk of Mortality From Stroke in Japan: The Takayama Cohort Study. Factors predictive of return to work after stroke in patients with mild-moderate disability in India.